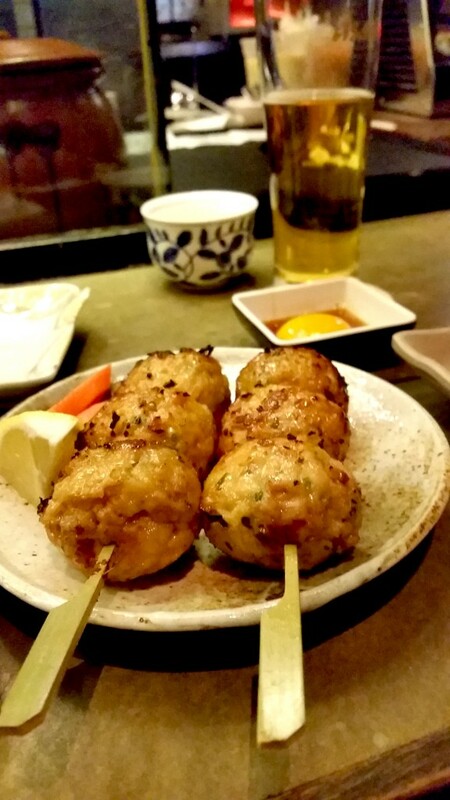 New York’s izakaya boom is still going strong, with dozens of Japanese gastropubs serving up skewers and small plates of Japanese comfort food. 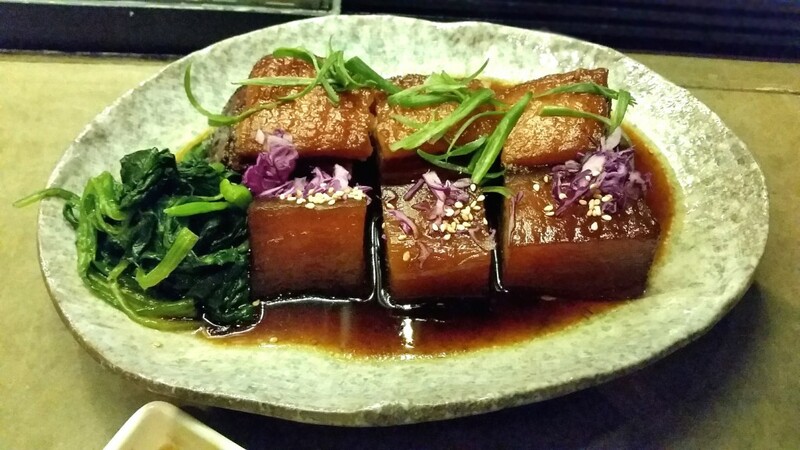 High on the list is Izakaya NoMad, which opened in mid-2014. 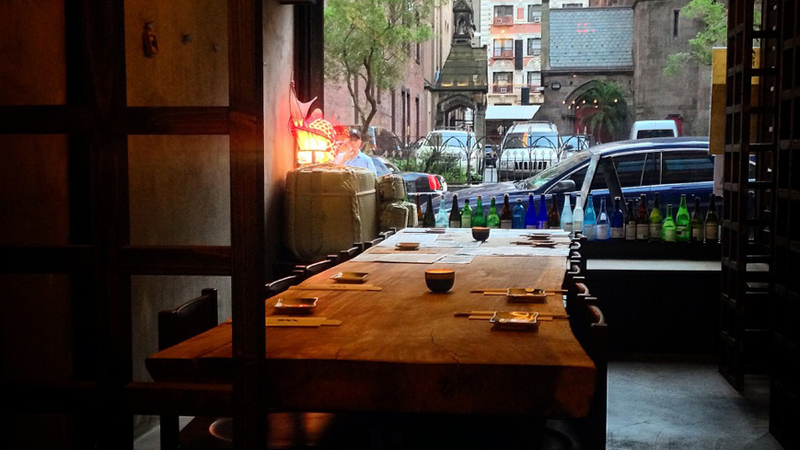 Not to be confused with the NoMad Hotel nearby on Broadway and W. 28th, Izakaya NoMad is one of the shining stars of this resurgent neighborhood. Stretching from 23rd to 30th Streets between Lexington and 7th Avenues, NoMad – short for North of Madison Square – was once New York’s cultural center, but it was also known as “Satan’s Circus,” home to brothels and gambling establishments. 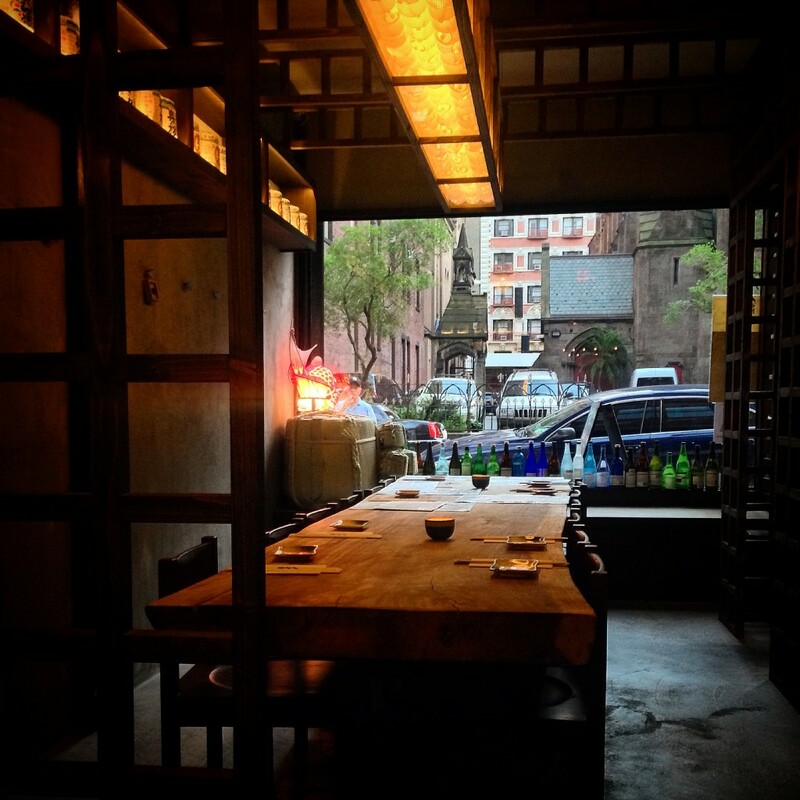 The influx of creative and tech companies, world-class hotels, upscale shopping, and restaurants such as Izakaya NoMad has helped the area regain its luster. 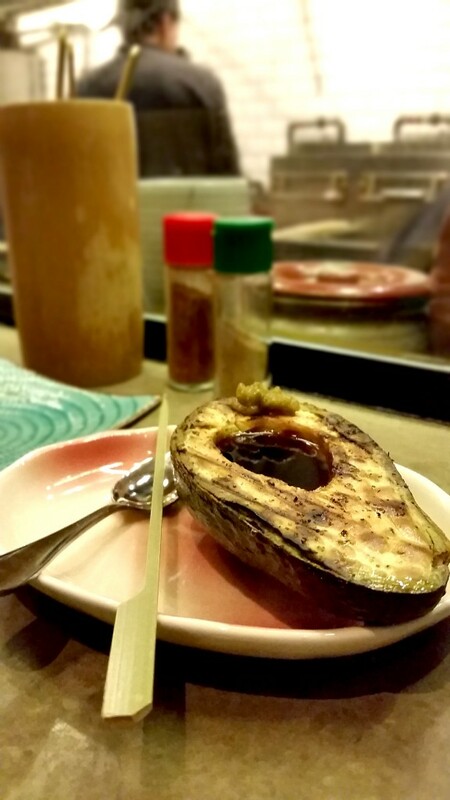 Let’s take a look at some of the reasons why Izakaya NoMad should be on your Japanese tapas radar. 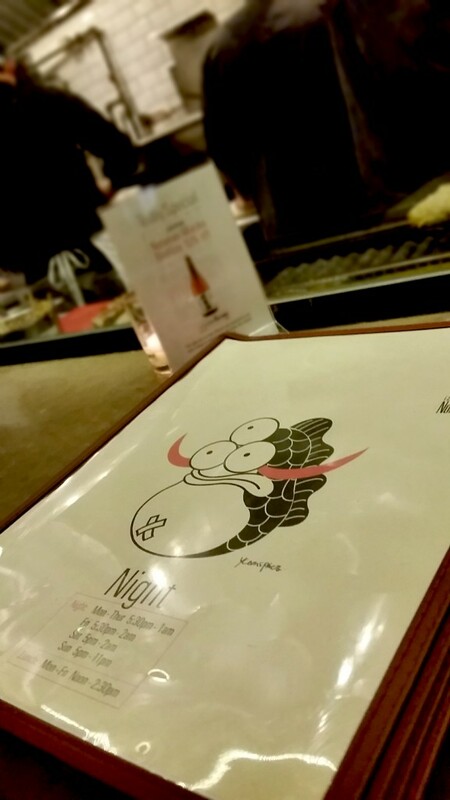 The super-cute menu is filled with great dishes. 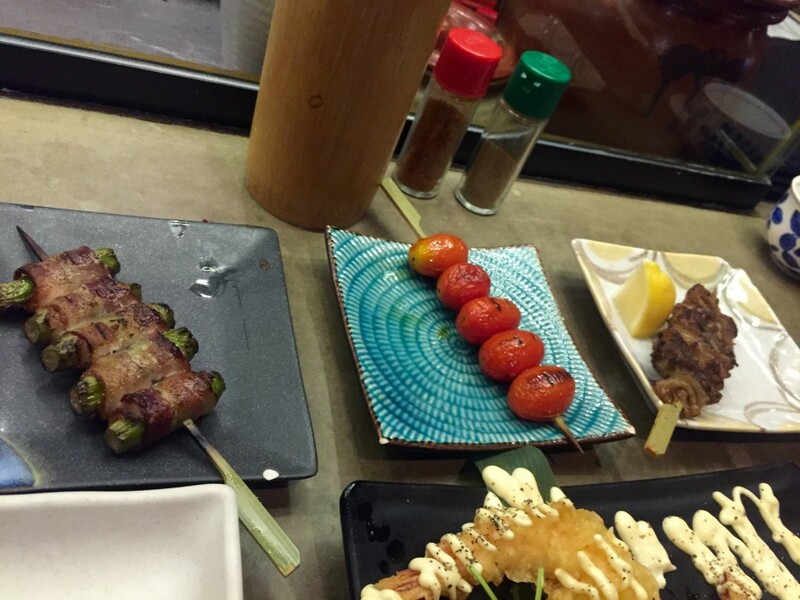 You should order any skewer that’s wrapped in bacon. 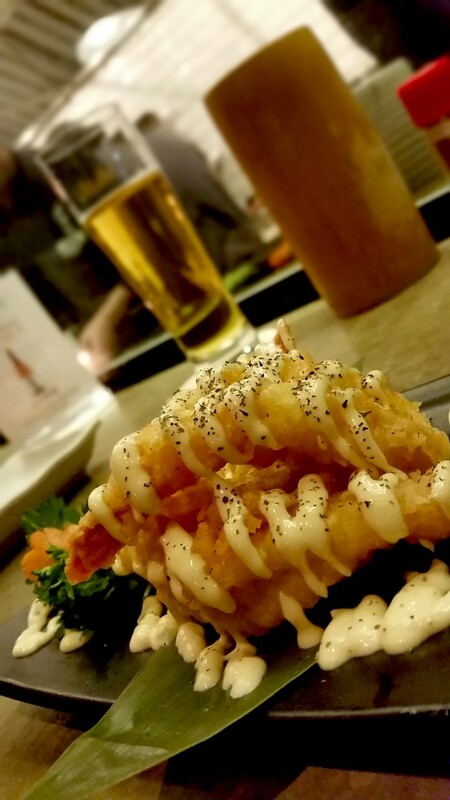 Don’t worry; there are plenty of vegetarian choices on them menu, too. 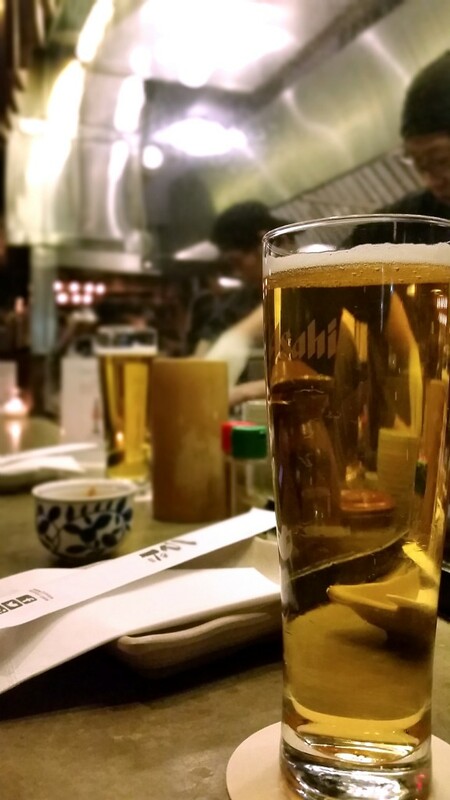 Izakaya NoMad has an extensive sake, wine, and craft beer list, but you can never go wrong with Asahi! 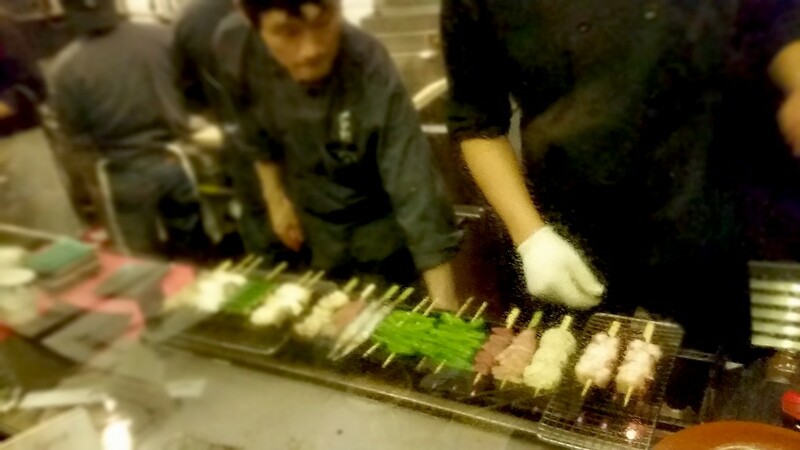 If you sit at the bar, you’ll have an up-close and personal view of the grilling of the skewers. The food is great, and the interior is pretty cool, with dark wood, exposed brick, and whimsical murals. 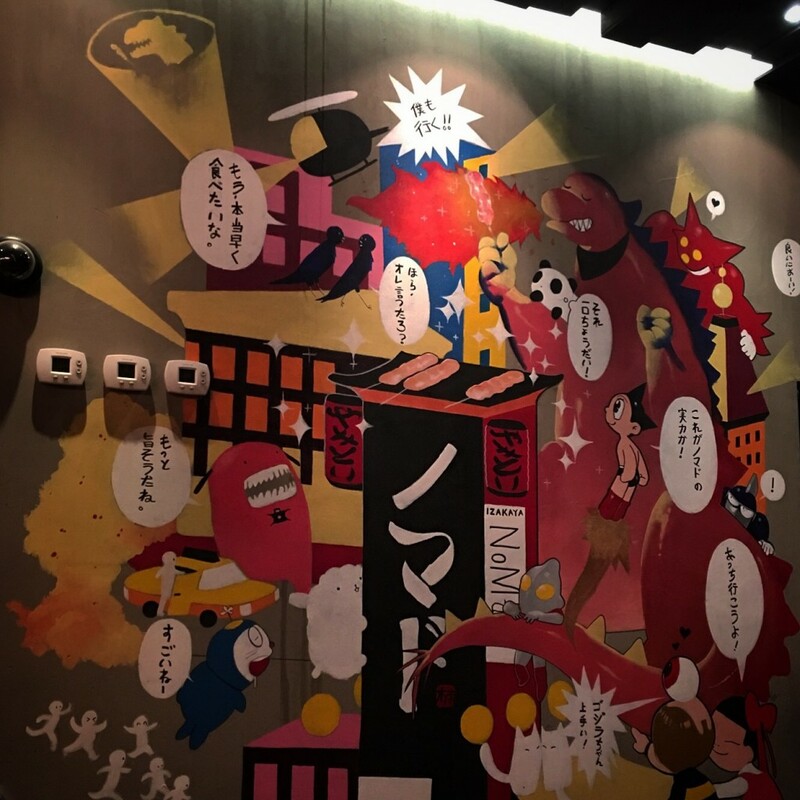 Do you recognize all of these Japanese pop culture icons?